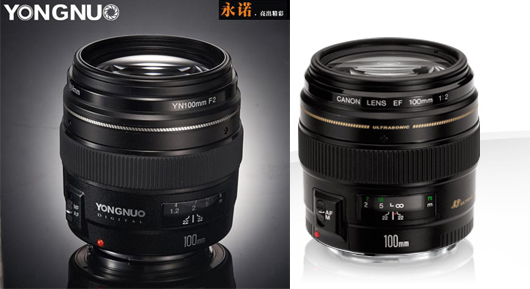 (SR4) Tokina 100mm f/2.8 FE AF lens details to be unveiled by end of this month? I have been told that at the CP+ show Tokina should disclose the final specs and pricing of the new 100mm f/2. 8 FE AF lens. I don’t know yet if they will also give us a glimpse on other future FE lenses. The post (SR4) Tokina 100mm f/2. 8 FE AF lens details to be unveiled by end of this month? appeared first on sonyalpharumors. Sony 100mm STF lens is in Stock at Adorama and BHphoto. Hot Rokionon 14mm FE deal still running!